Built to last we’re sure that you’ll be using the E35 long into the future. With ten impressive built-in programmes, we’re sure that you’ll reach your fitness goals in no time at all. Offering a generous 20” stride, 20% electronic power incline, an impressive 11.3kg flywheel and 20 levels of ECB Magnetic Resistance the Sole E35 Elliptical Cross Trainer has plenty to offer. We’ve just scraped the surface of what the E35 has to offer so let’s take this opportunity to find out more. We all know that using any piece of machinery daily can become monotonous fairly quickly. As such, Sole have included a good range of ten workout programmes with the E35. Each of the programmes has been designed by professionals to help you train harder and longer whilst motivating you all the way. 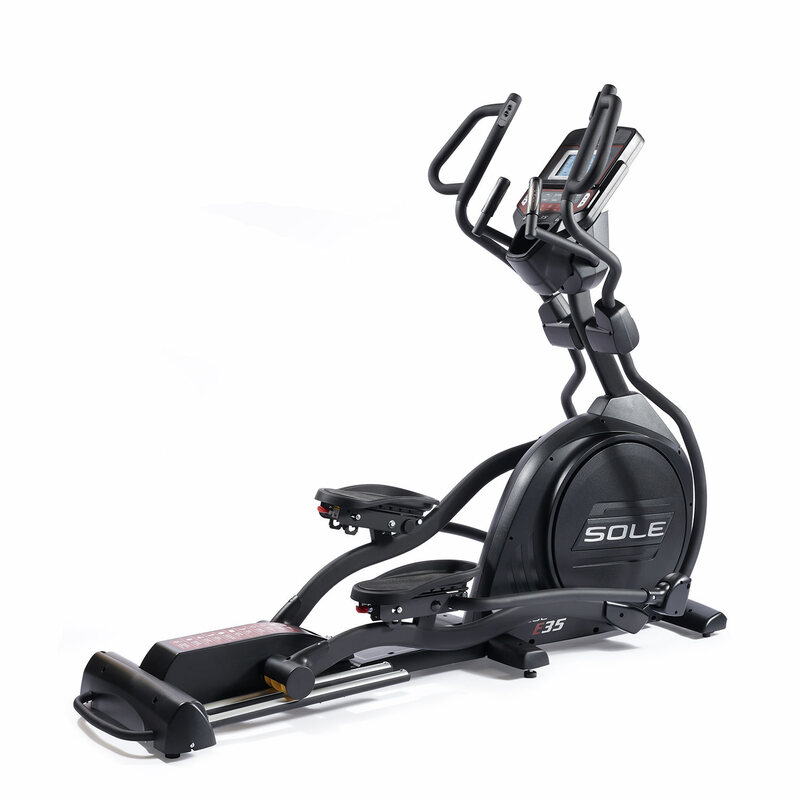 However, if you are looking for a similar elliptical cross trainer but with more programmes included then look towards a model like ProForm Endurance 920E Elliptical Cross Trainer which has 32 programmes built in. Purchasing an elliptical cross trainer that has an incline feature feels like having two machines in one. An incline feature allows users to train all of their leg muscles. A higher incline will work your hamstrings and glutes, a lower incline, with a shorter stride length, will work your calves and quads. On the E35 you can change the incline level smoothly during the workouts thanks to the easy to reach buttons on the D-shaped handlebars. It is also worth remembering that elliptical trainers can be used to go both forwards and in reverse independently. There are 20 levels of smooth ECB Resistance on the Sole E35 Elliptical Cross Trainer. These levels can be easily controlled electronically during your workout. The higher the resistance level, the more effort you will need to exert. For an elliptical trainer with extra resistance levels, look at the central-drive Nordictrack FreeStrider FS7i Elliptical Trainer which has 24 levels in total. 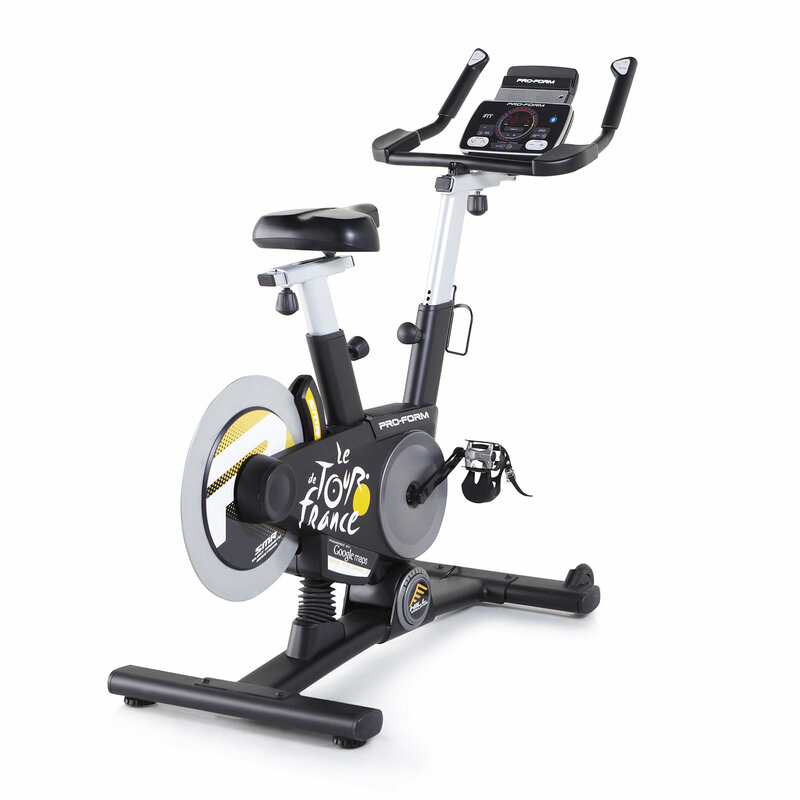 The E35 model is a front-drive machine, meaning that the sturdy 11.3kg flywheel (which keeps the cross trainer steady) is at the front of the model. The flywheel for this model is above average, but if you think that you will be pushing really hard or using the product daily you might also be interested in looking at the 17kg flywheel on the JTX Tri-Fit: Incline Cross Trainer. Although not foldable, the E35 Elliptical Cross Trainer is an excellent addition to any home gym, so long as you have space in your apartment. 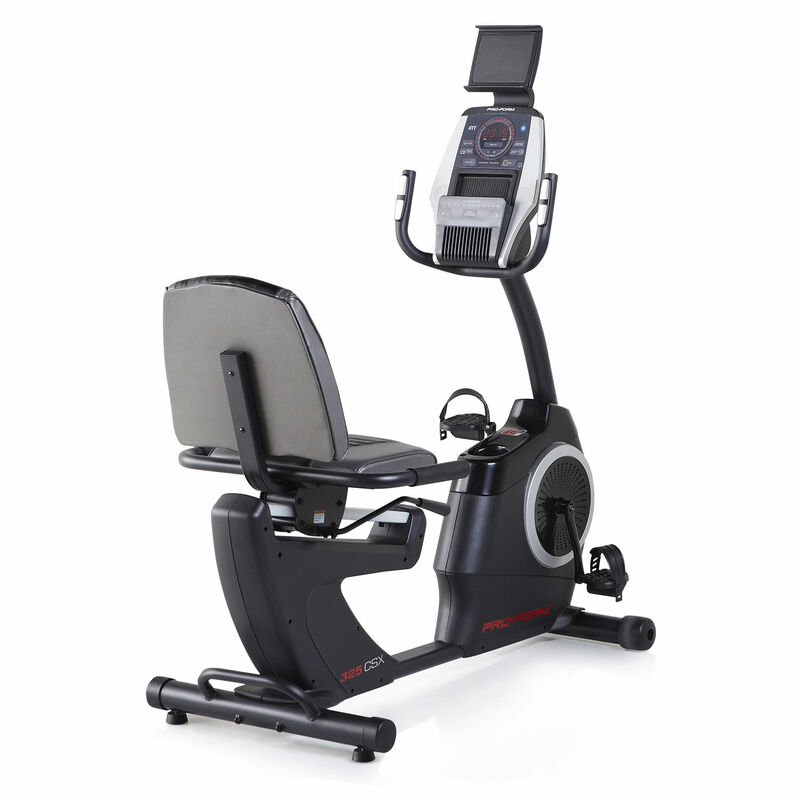 If you are tight for extra room you might choose to look at a central-drive style elliptical. Due to the flywheel being positioned under the user these naturally take up much less space. 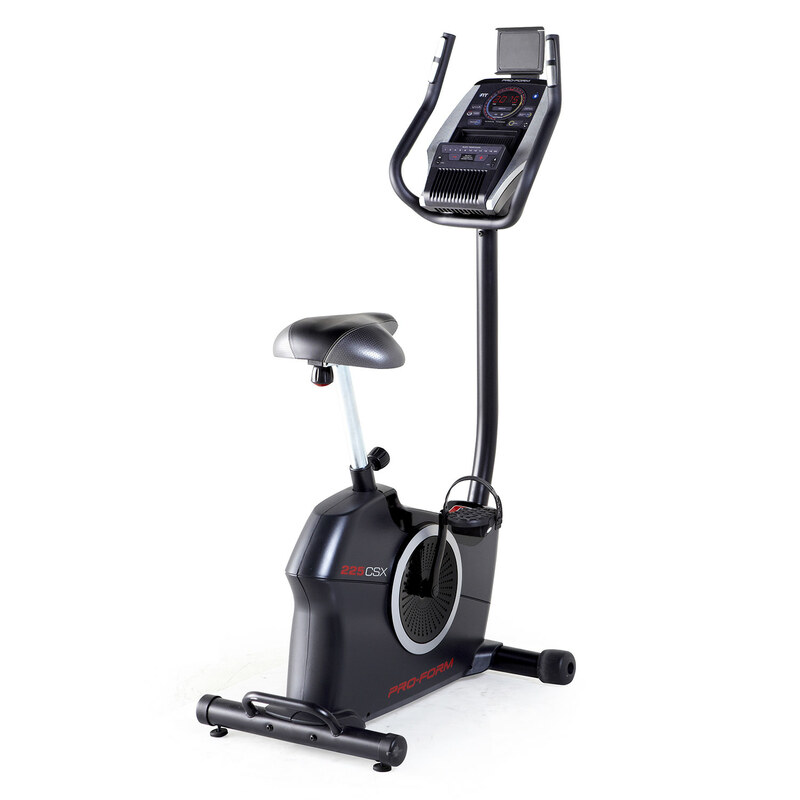 An incredible home use machine, the E35 Elliptical Cross Trainer features a 20” Stride Length, 0–20° Electronic Incline, 7.5" Backlit LCD Screen and 10 programmes to choose from. Sole have been creating excellent models for years, and the E35 does not disappoint.